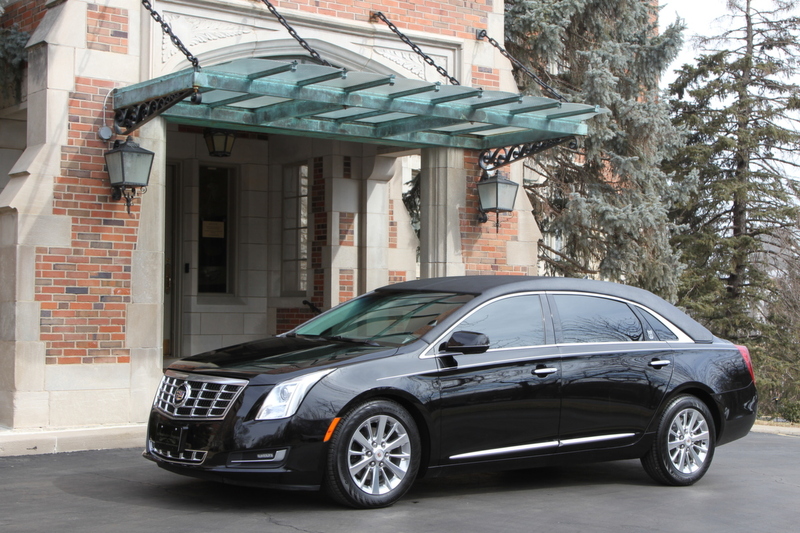 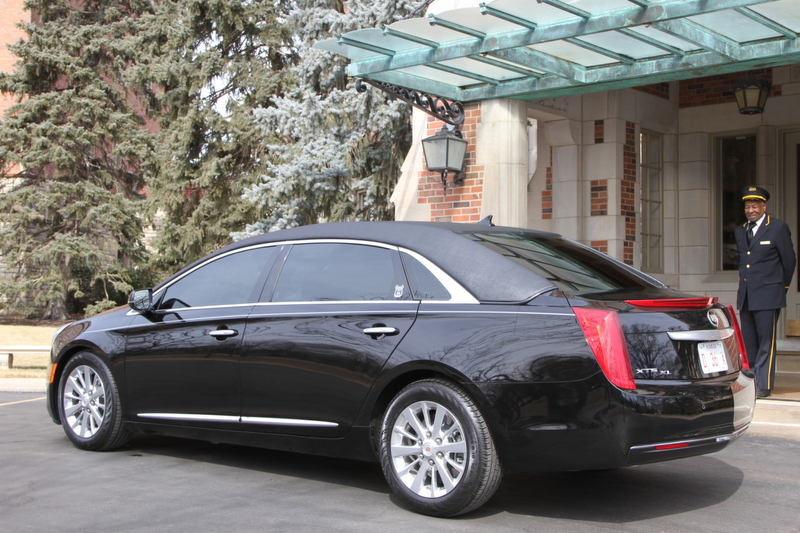 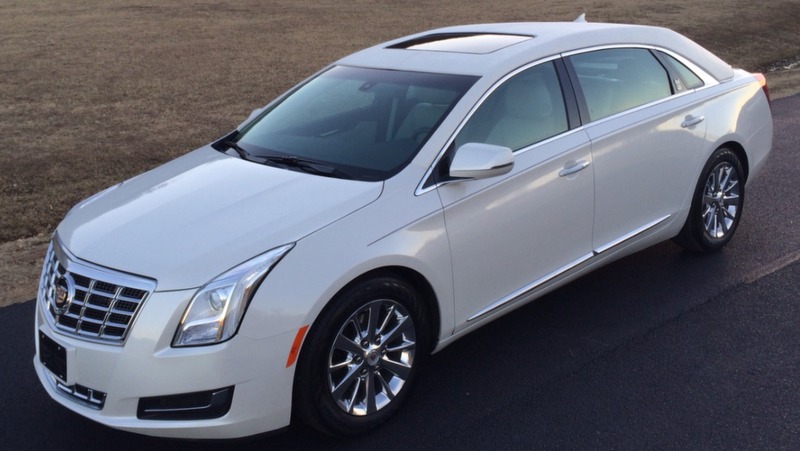 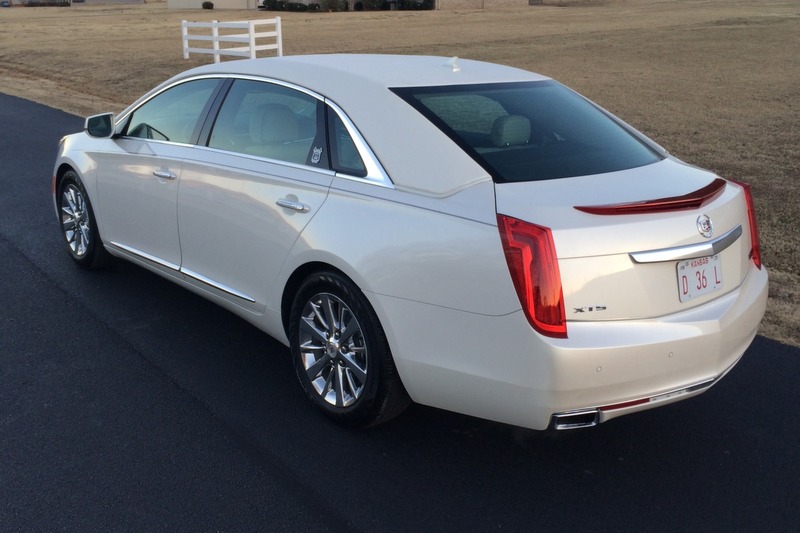 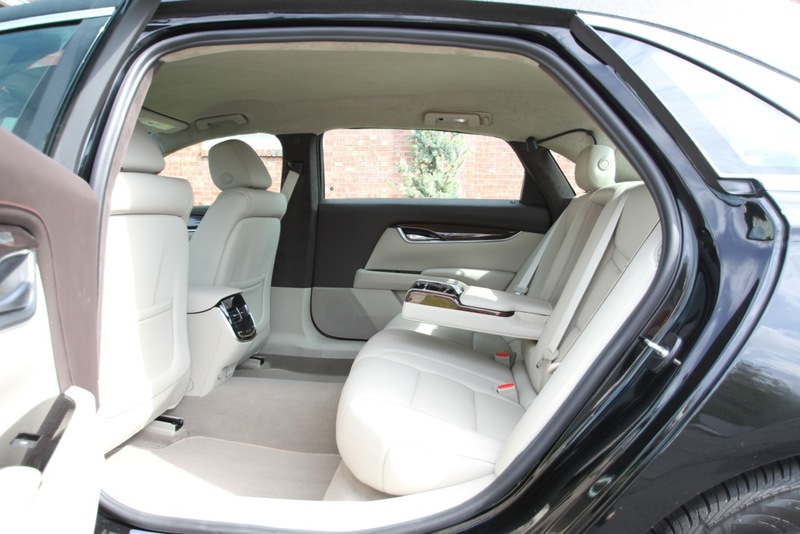 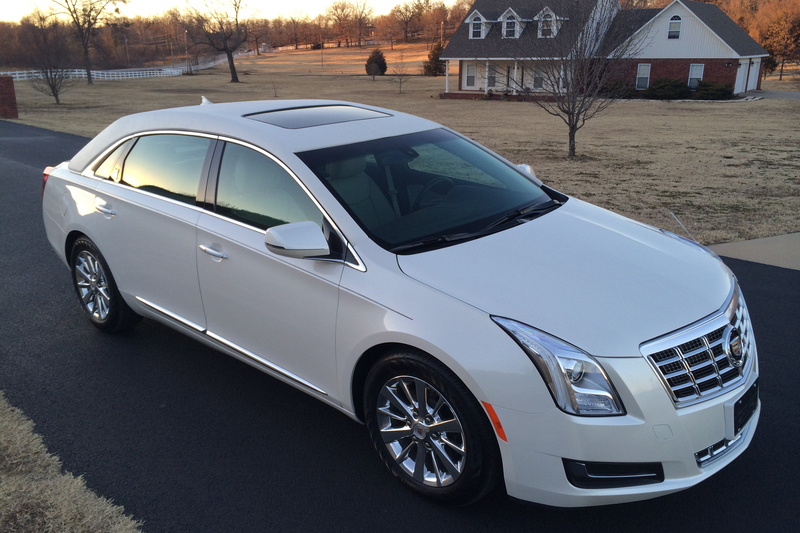 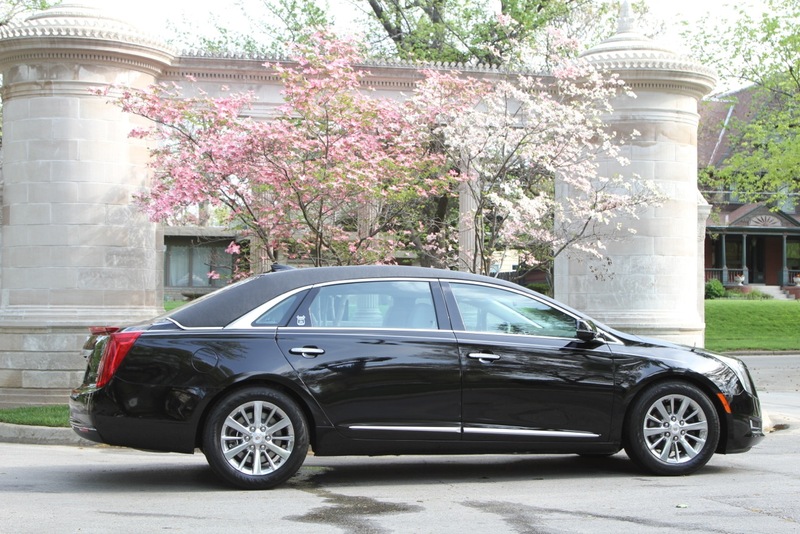 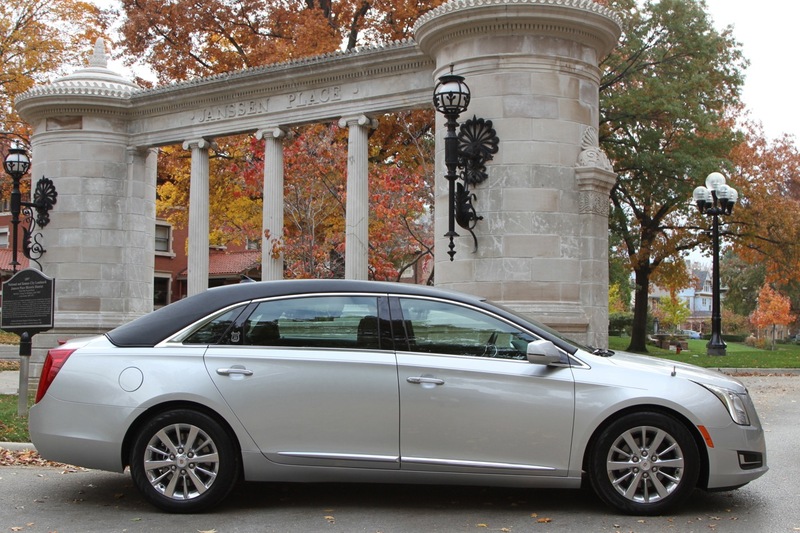 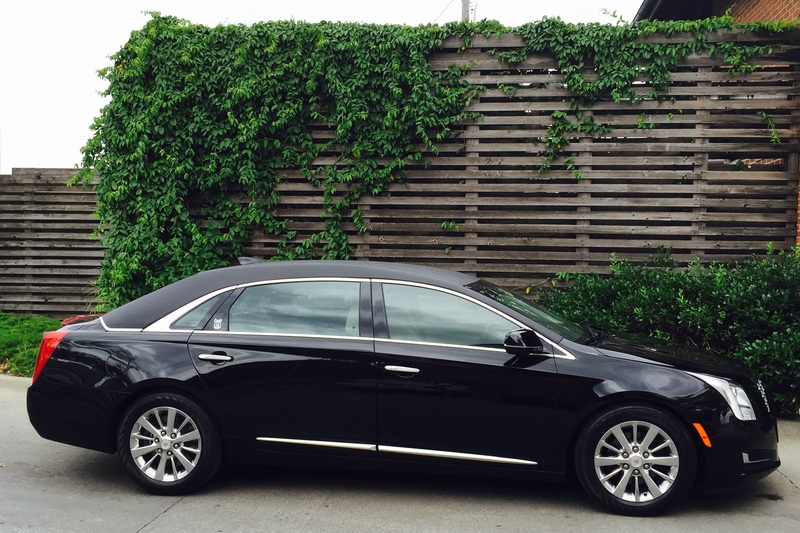 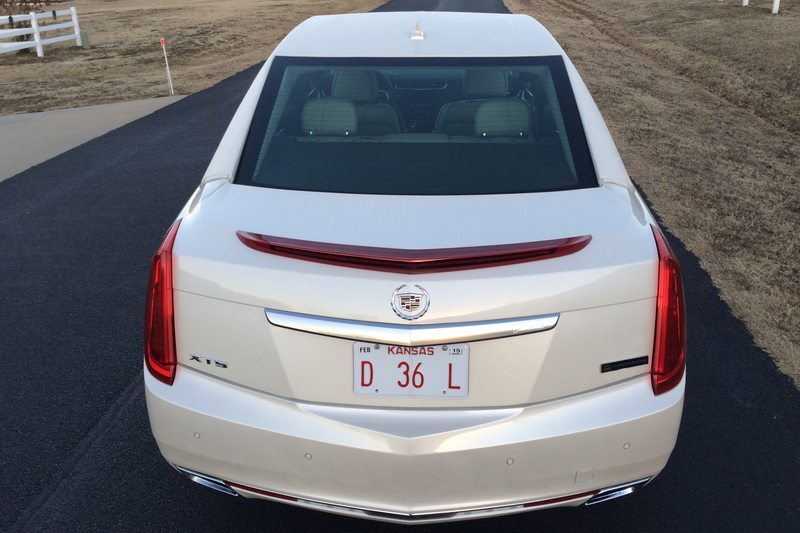 The XTS-XL is the best designed XTS funeral cars for sale due to the 7 inch extension in the stamped steel rear door and the additional 3 inches of headroom. 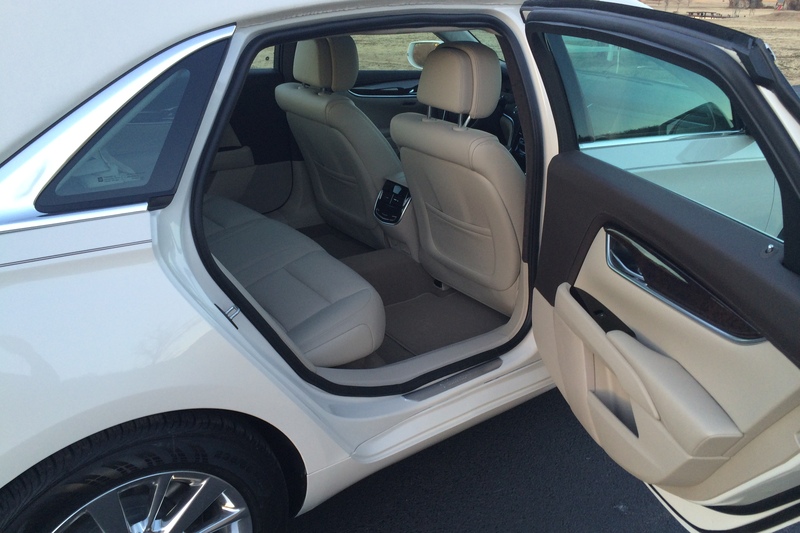 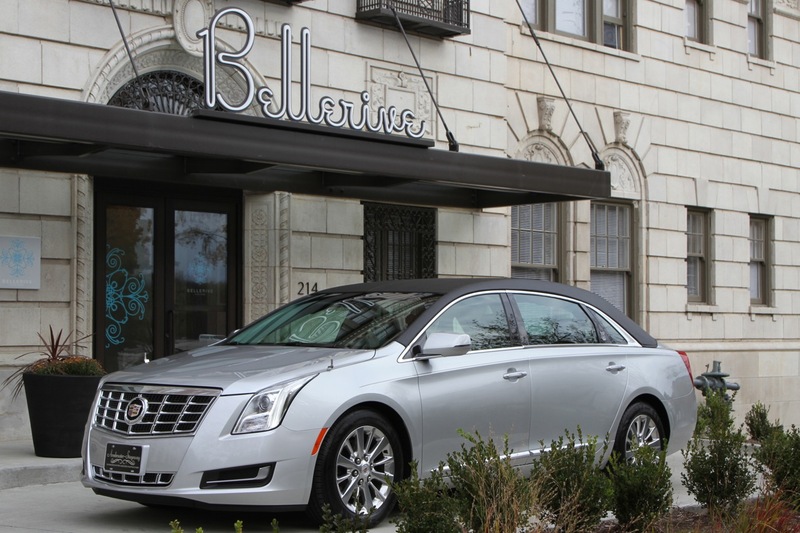 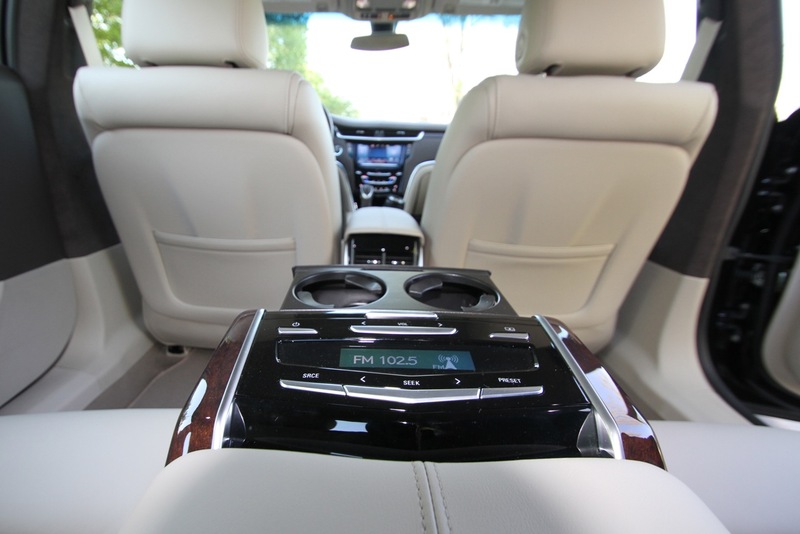 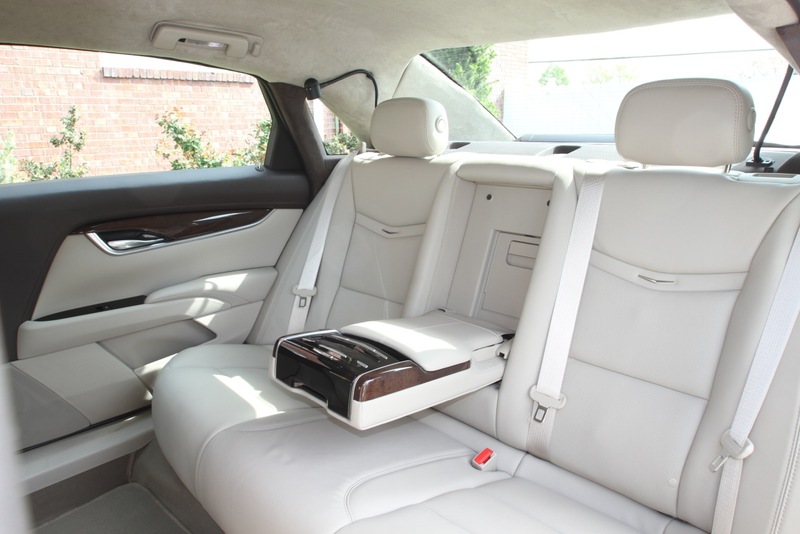 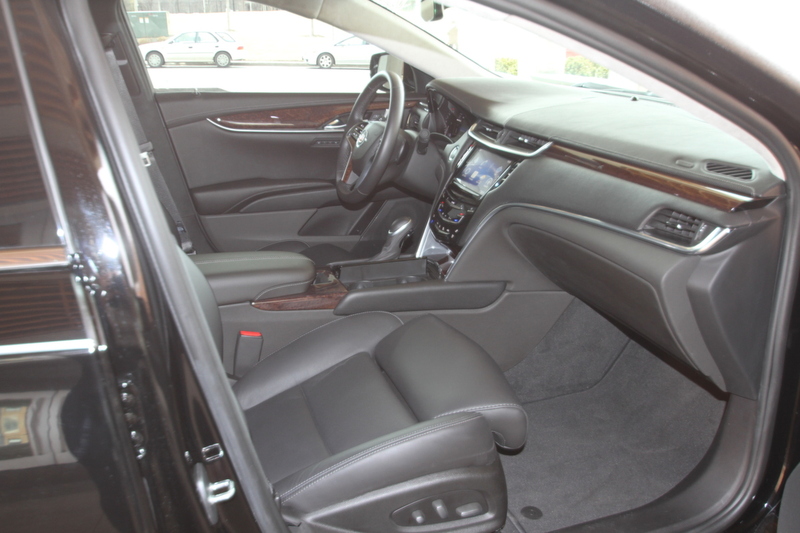 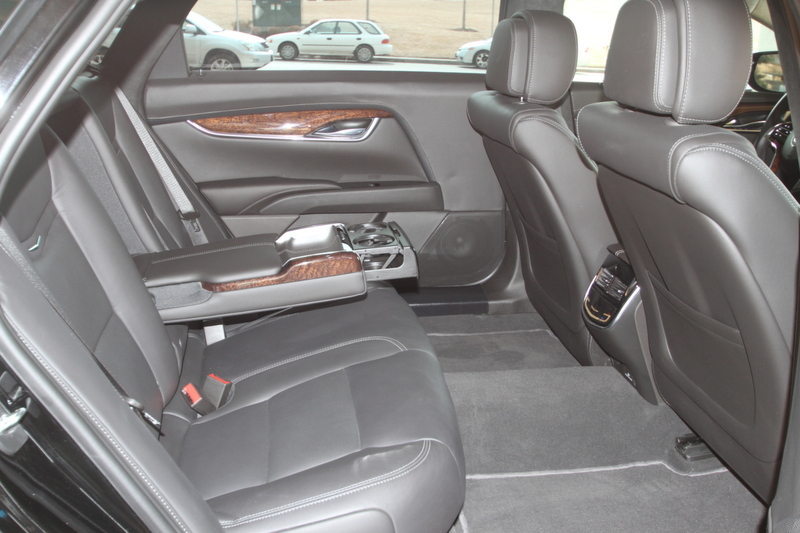 It’s the only industry sedan with true comfort for five passengers. 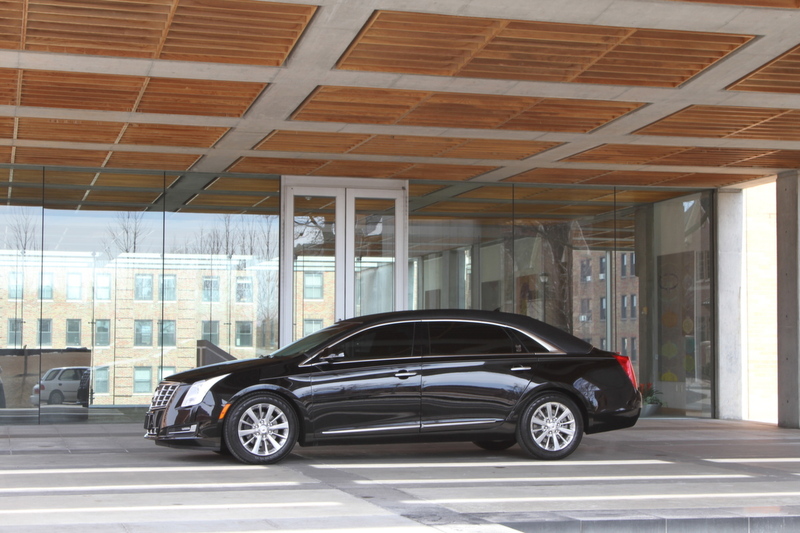 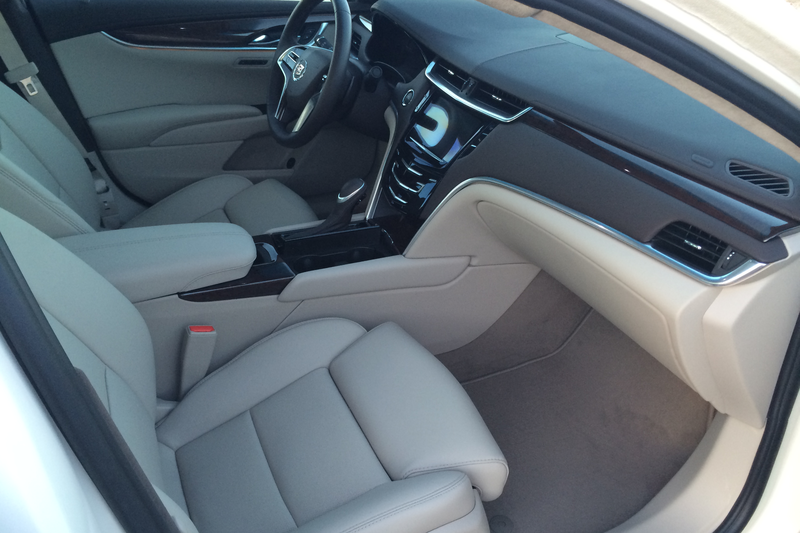 Even with all of the additional interior room and comfort, this Cadillac is sure to impress with its distinctive sculpted lines.